High traffic count: 0n State Hwy. 146 in between Bayport Boulevard and Barbours Cut Boulevard.One of the few large tracts on State Hwy. 146 in La Porte. Traffic count on Hwy. 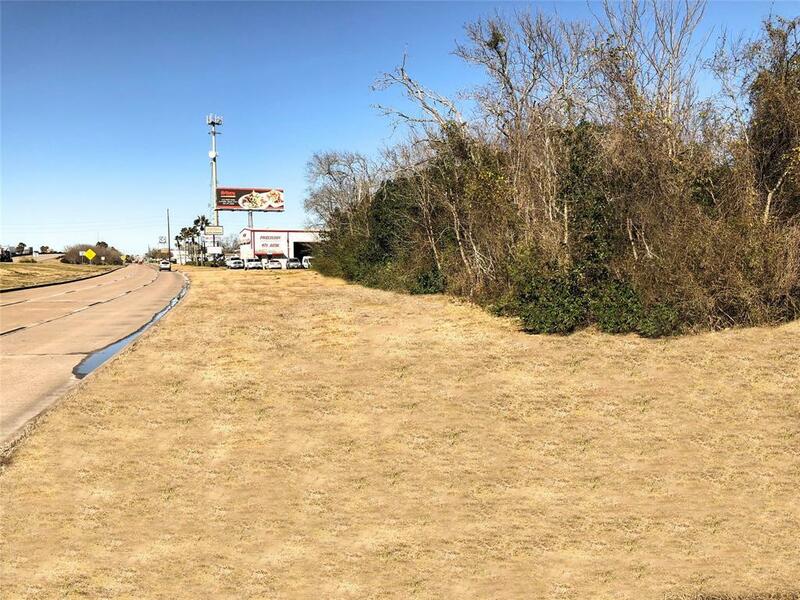 146 one mile north of location is 116,000+ per day and over 70,000 per day at location, per Tex-Dot.Property is Zoned for Commercial, multi family. and single family development.275 feet frontage on Highway 146. 275 feet frontage on S. 8th Street. 270 feet frontage on designated D Street. Property shape is 275 x 270. Full City utilities. The Alleyway has been purchased from City for 100% usage between Highway 146 and S 8th Street. Underground drainage for 100% usage, retention ponds are NOT required as per City. Not in 100 year Flood Plain, has never flooded. Listing courtesy of Steve Long, Borden Bros Realty.